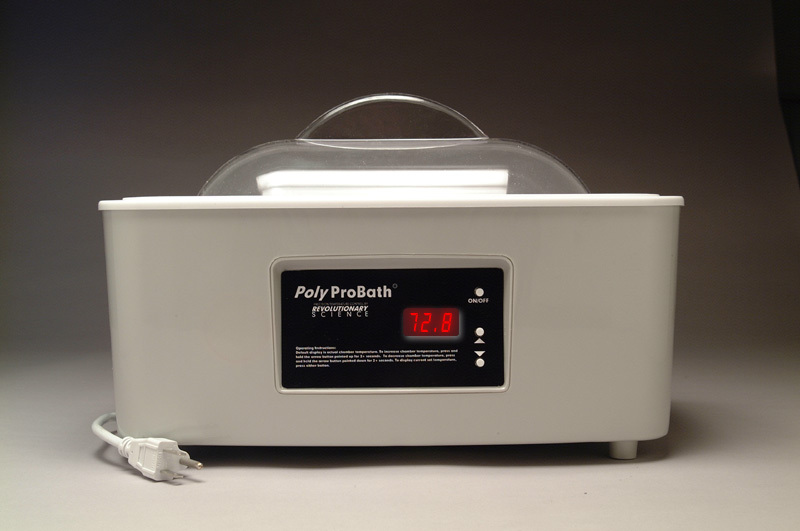 This centrifuge caters to physicians in the cosmetic industry that need to separate fat and fluids quickly and reliably. 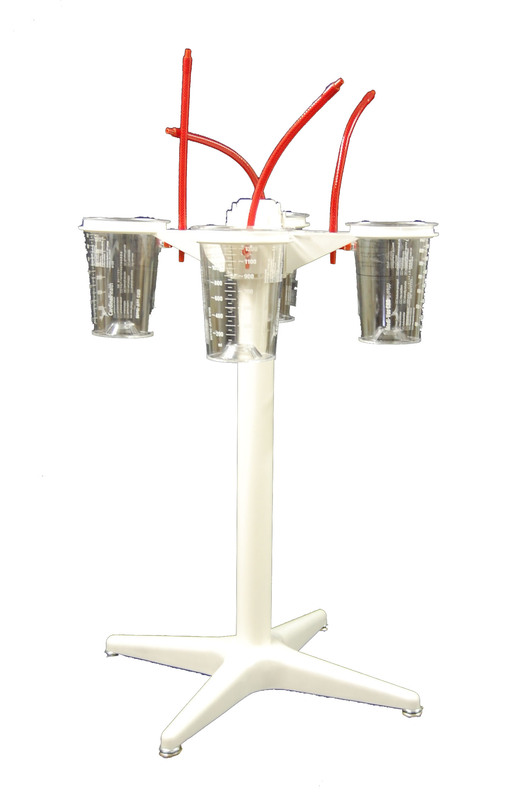 With the choice of either an 8 place fixed-angle rotor or a 6 place swing-out rotor, the Universal Centrifuge from LW Scientific is the perfect solution for both laboratories and doctors’ offices. This newest member of our USA centrifuge initiative features a ZERO-RPM locking lid for safety and digital programming of time and speed ranging from 800-3300rpm. Achieve up to 1350g with the fixed angle rotor resulting in clean, easy to read lines of separation. 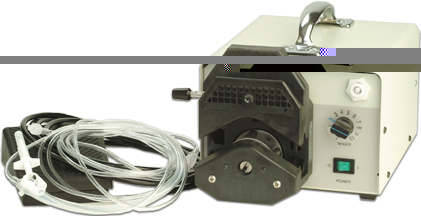 The LWS Universal centrifuge has a 110-220v auto-switching power adapter. Swing out rotor: 6 place 3-15ml stainless tubes.